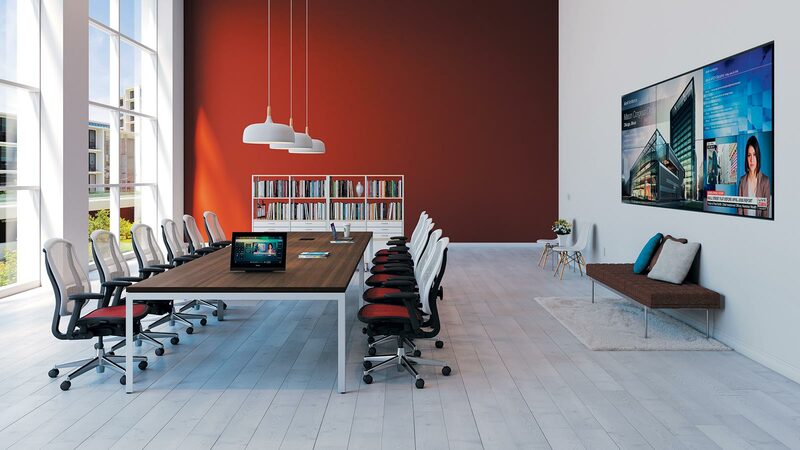 There are plenty of times when less is more, including when you are making decisions about your conference room technology. 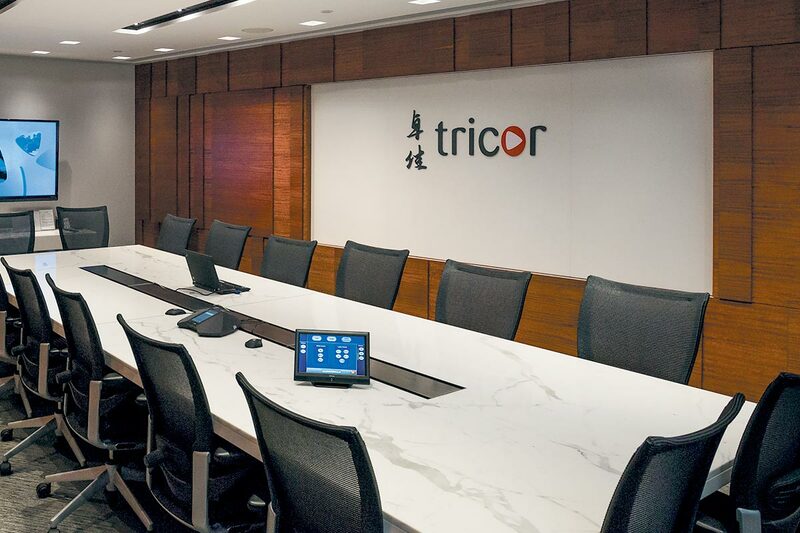 The best meeting room technology is a simple, one-stop, unified solution. But many conference rooms today are cluttered with to many technologies and lots and lots of cables. Some technologies might be compatible while others aren’t, and integrating personal devices is complicated at best and impossible at worst. Meetings can already be a drag—a poorly equipped meeting space only makes it worse. 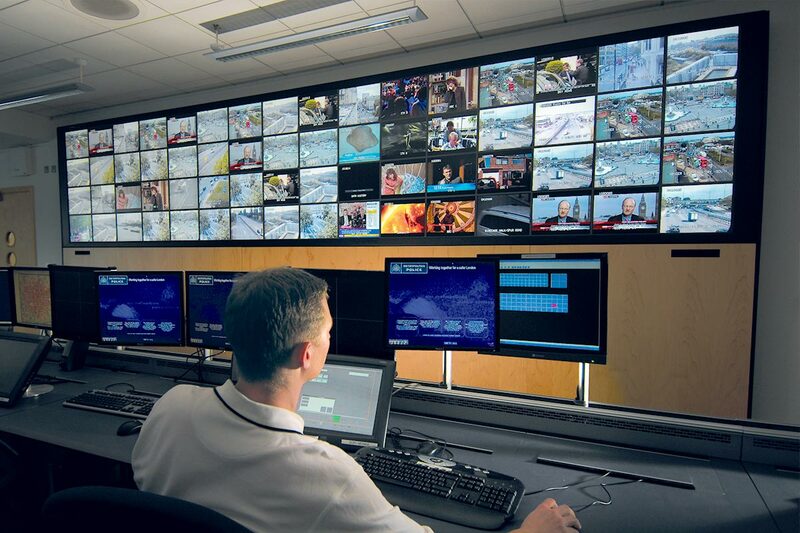 This upgraded partnership with Extron takes meeting efficiency for our clients to the next level. Extron products are purpose-built to work together, creating complete integrated technology solutions that work seamlessly with your IT infrastructure. With over 5,000 product solutions, the breadth of the Extron product line provides system designers with the flexibility to select the optimal solution for each application. 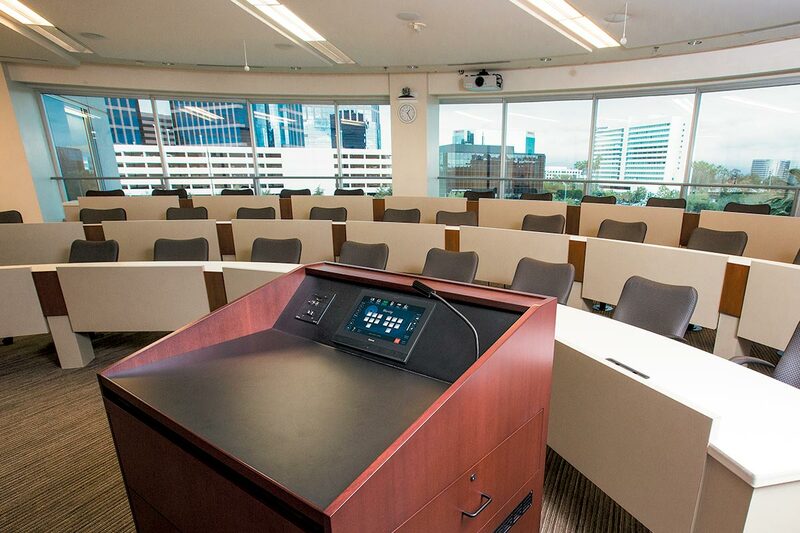 After more than 30 years in the AV industry, Extron is uniquely able to provide specific technology to educational institutions, corporations, and government organizations. With this new partnership we will deliver valuable insight for ala our clients that are deciding on AV investments, defining their AV strategy, marrying strategy with business goals, selecting appropriate products to ensure interoperability, planning ongoing support for end users, and preparing for future technologies.